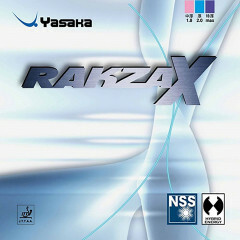 The new Rakza X is the latest addition to the popular and highly successful Rakza series of Yasaka rubbers. The top sheet is made of natural rubber, employing a new production method. The result is a top surface with exceptional grip enabling both phenomenal spin and speed. These qualities reduce the margin for error. This top sheet is then combined with a harder Power Sponge. The resulting combination of a faster sponge and high grip top sheet enables you to place the ball accurately with a high degree of success. 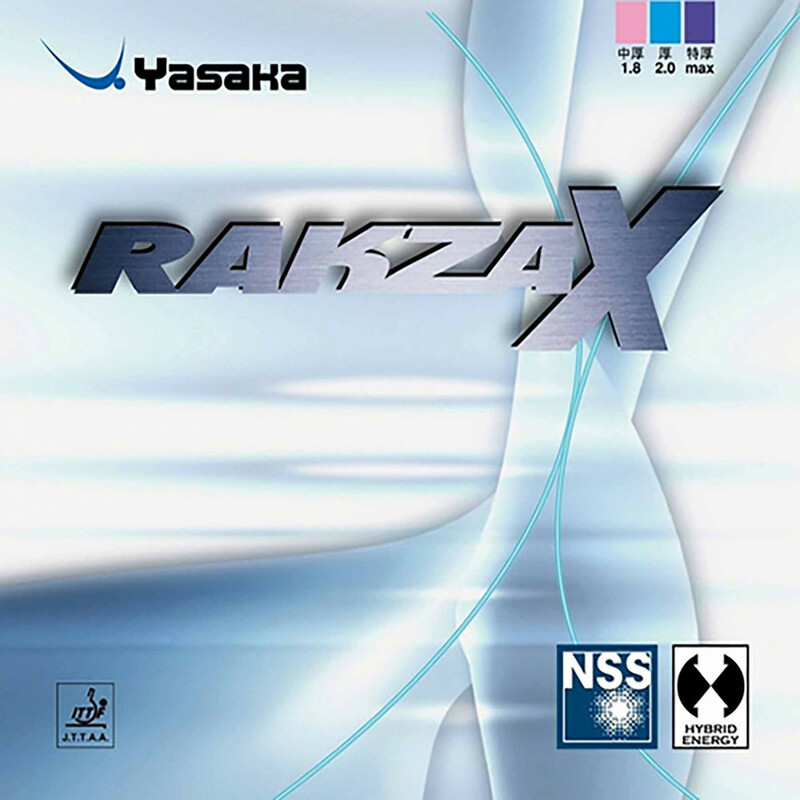 RAKZA X yet another winning combination from Yasaka! Yasaka Rubber Rakza X is beeing added to cart.